A new outdoor recreation area has officially opened at Hampton Park Bowls Club, offering members and public a bigger space for entertainment. The new outdoor area also features a barbecue allowing members and the public to socialise, dine and relax. 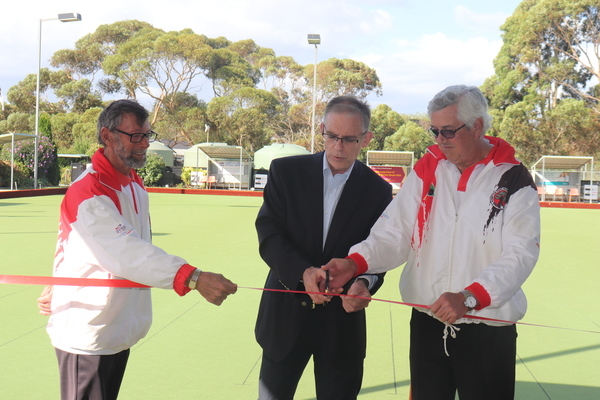 Federal Member for Holt Anthony Byrne joined chair-person Neville Hendrie and president Steve Barnes from the Hampton Park Bowls Club to open the pavilion on Saturday 9 February. Mr Byrne’s provided a $20,000 boost through the Stronger Communities Programme for the club to complete the project. 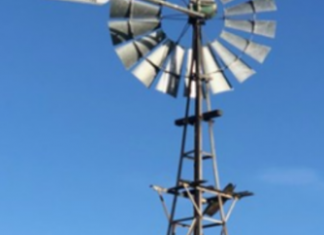 “It was wonderful to witness members enjoying playing bowls and then after finishing their games walk over to the new outdoor recreation area to enjoy a meal with team mates,” Mr Byrne said. He said new outdoor area would be of great value to the club and the local community. “Anyone can come down and enjoy a game of bowls and enjoy these new facilities. 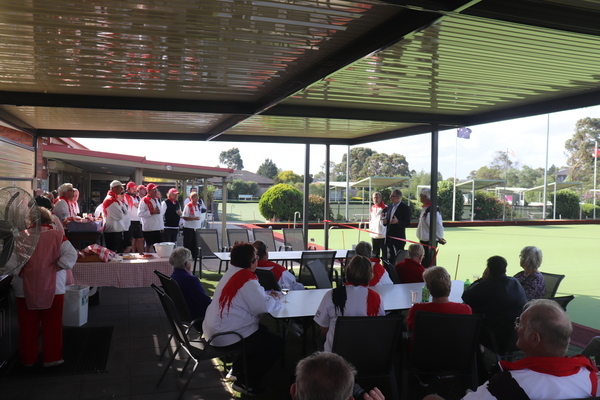 “Congratulations to the Hampton Park Bowls Club on building this outdoor pavilion and dining area; and it is a pleasure to see this Stronger Communities Grant make a real difference in the local community,” Mr Byrne said.